Pajarito Ski Hill waiting for the snow. 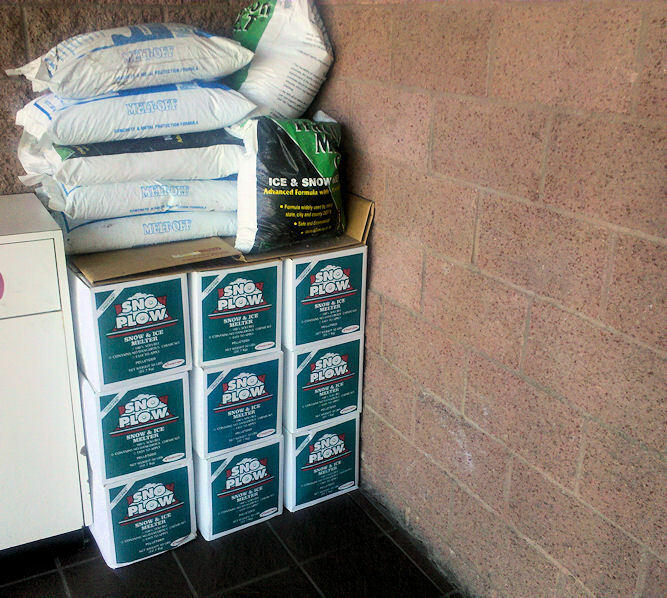 Below, stockpile ready to be spread at the shopping center is waiting for the snow (and ice). 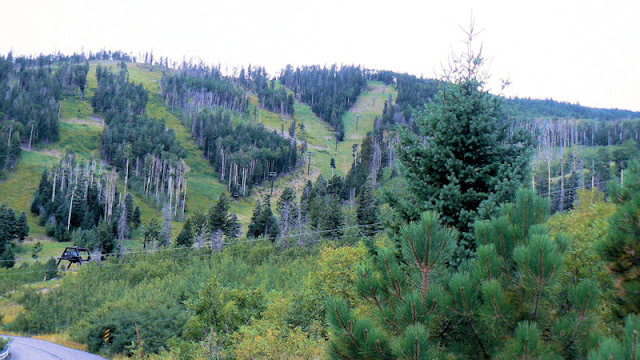 I think that the ski hill will bring much more pleasure!